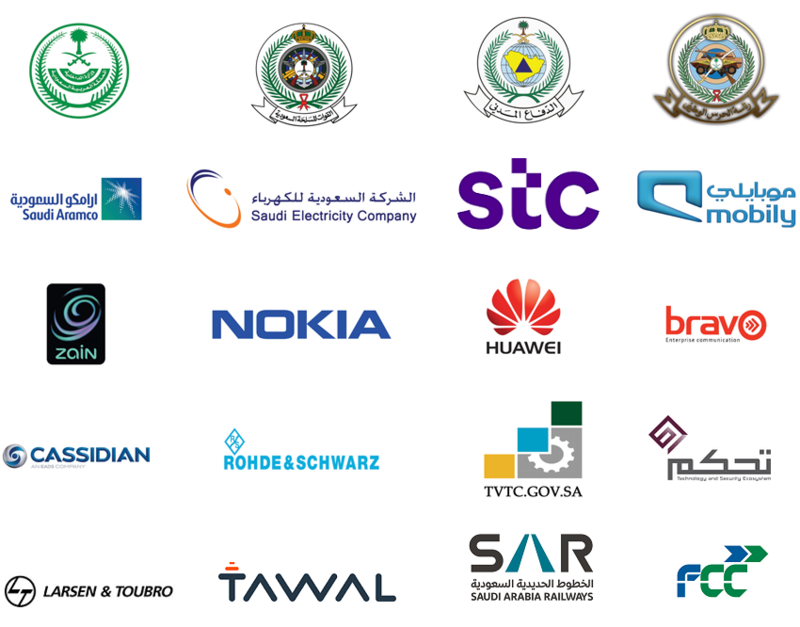 Madaf Trading & Contracting Co. Ltd.
MADAF has a wide range of customers in the field of telecommunication who are primarily Network Operators. Madaf maintains a close coordination with them so that all their requirements are taken care of. The increasing satisfaction of the customers is highlighted by the growth of the company and the respect gained in the market. Copyright © 2014 MIT Team MADAF. All rights reserved.